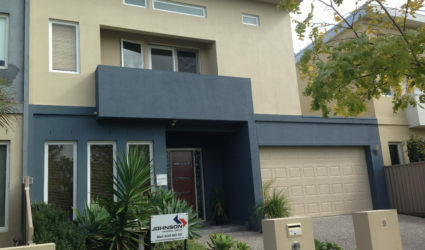 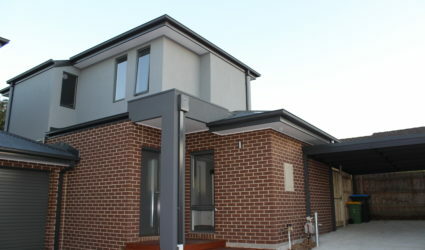 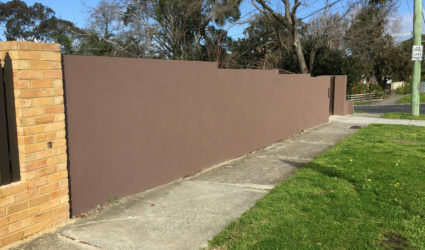 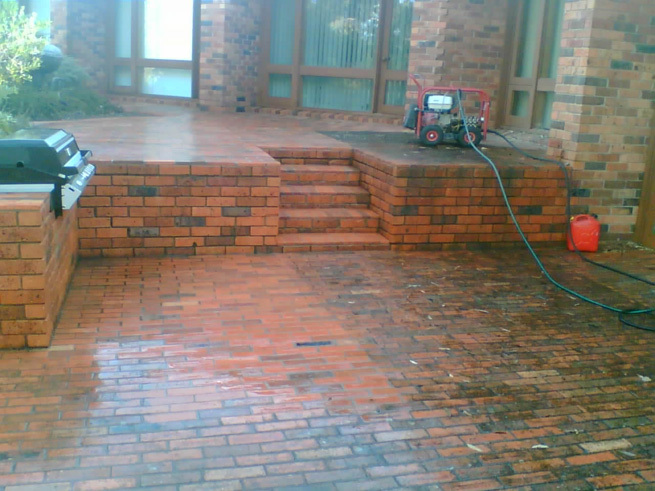 We pressure wash your surfaces before we coat them to make sure your paint job turns out as best as it possibly can, but we can also pressure wash any surface for cleaning or maintenance purposes, be it your walls, floors, pavers, timber decking, fences, or roofs. 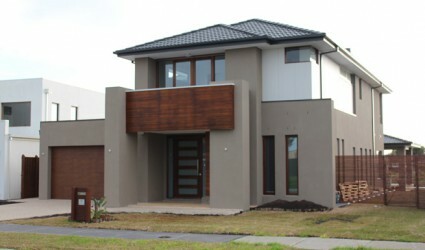 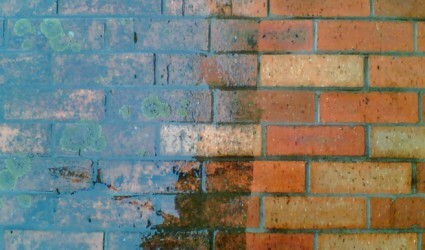 We will	also pressure wash your more sensitive surfaces to keep everything looking the way it should. 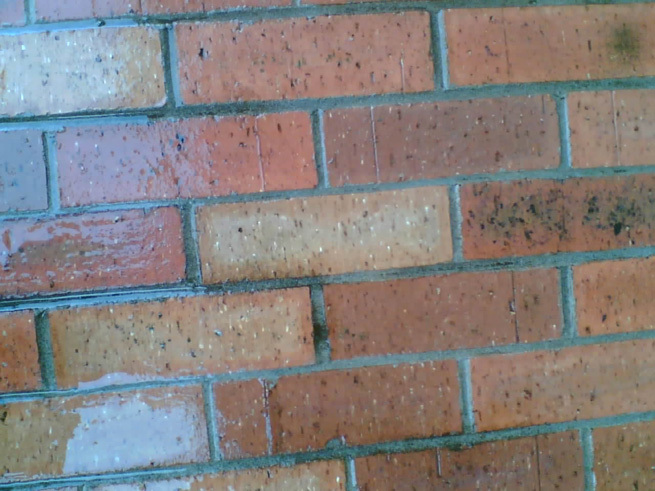 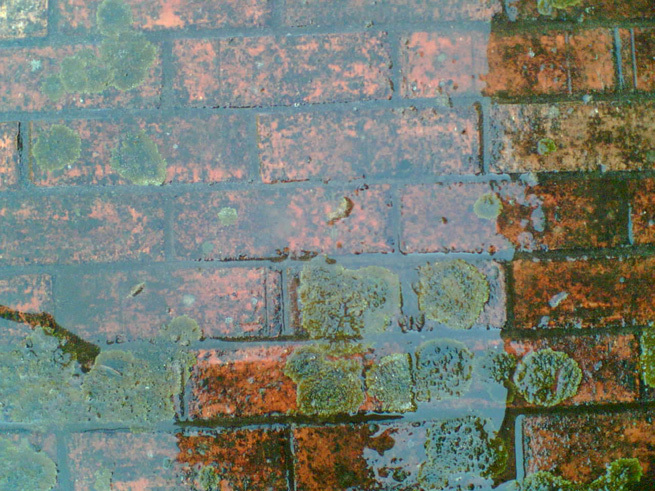 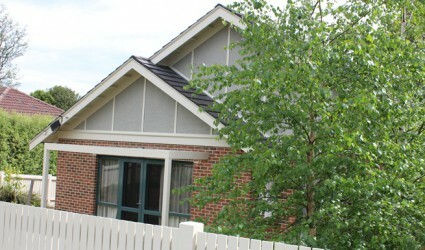 Pressure washing can remove that stubborn dirt and algae that builds up over time and revitalise your brickwork, concrete walls or driveways, weatherboards and roofs. 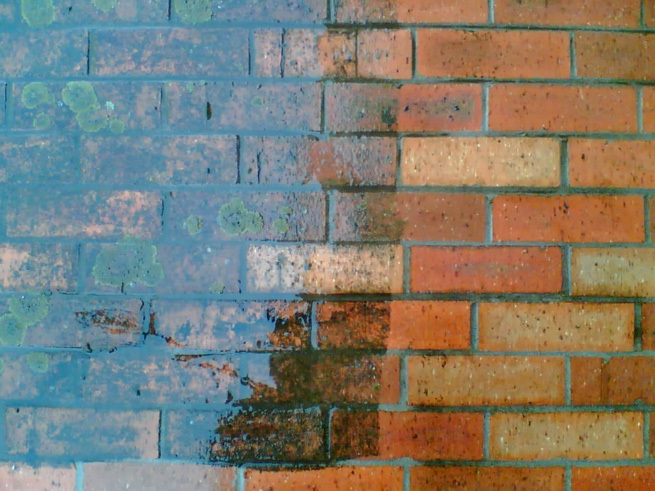 We can wash any surface, the results will surprise you! 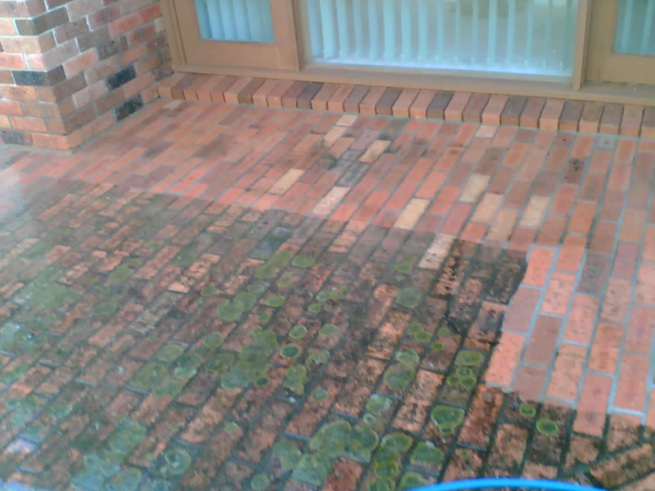 We provide once-off or ongoing cleaning services, contact us now to find what pressure washing services we can offer you.